Skip the lines this Black Friday and Cyber Monday and help benefit Special Olympics Illinois by shopping through AmazonSmile. To get started click on this link: http://smile.amazon.com/ch/36-2922811 and designate Special Olympics Illinois as your charity of choice. 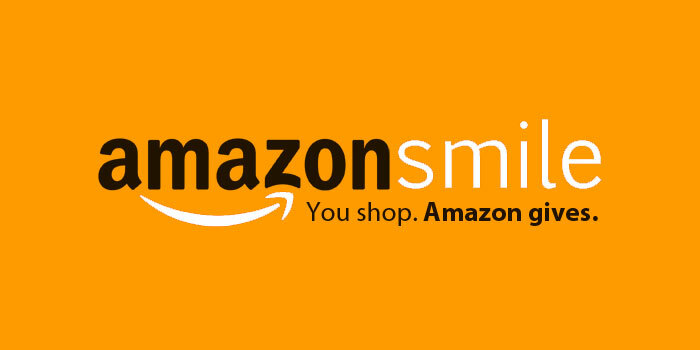 Then when you shop Amazon.com just remember to go to smile.amazon.com, sign in using your regular account and a portion of your purchases will be donated to Special Olympics Illinois. If you shop at Amazon.com this is a great opportunity to give back when you make a purchase.